We are proud to offer you the finest genetics that the seed industry has to offer! We consider our customers our friends, and strive to earn their confidence by maximizing yields and keeping input costs down. Looking for the very best seed to plant on your farm? Kitchen Seed Company, Inc. was founded in 1974 by Phillip Kitchen. Our main facility is in Arthur, Illinois in the heart of Amish Country. We have continuously improved our conditioning, processing, packaging, and delivery systems beginning in 1976 with the construction of our modern seed plant. We have invested in keeping the plant up to date, and are second to none in our ability to offer our customers the quality and service they have come to expect. Phil has retired from the day to day operations, but all three of his children are active in the company. We intend on remaining an independent, family owned company so that we have the freedom to offer our customers the best options available in seed genetics and traits. We consider our customers our friends, and strive to earn their confidence by maximizing yields and keeping input costs down. Kitchen Seed Company, Inc. is proud of the fact that we can offer you the finest genetics that the seed industry has to offer. We carefully select our genetics so that we can offer the latest seed technology and traits best suited for the Midwest growing area. 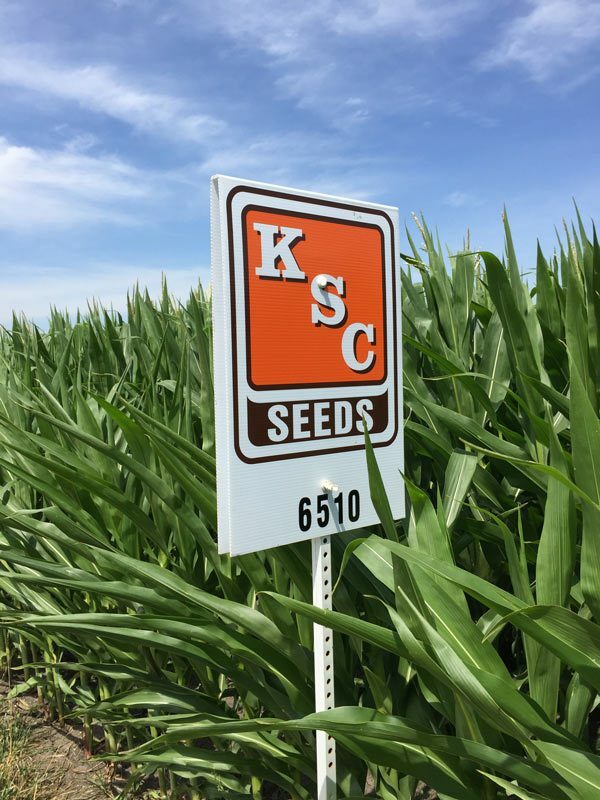 We believe that KSC has one of the best lineups of corn, soybean, and wheat varieties available to the Midwest Farmer at very competitive prices. We plant and evaluate seed plots throughout our marketing area in order to offer you the best selections for your soil type and location. We intend to live up to our motto: WE’LL GROW YOU ONE BETTER!